Years ago, I realized that insurance is my passion. Every aspect of insurance is an integral part of the fulfillment I have enjoyed: helping the people I care about, finding solutions, forming long-term relationships with clients, working with clients to achieve success, working with my team, helping each other, and having the opportunity to give back to my community. 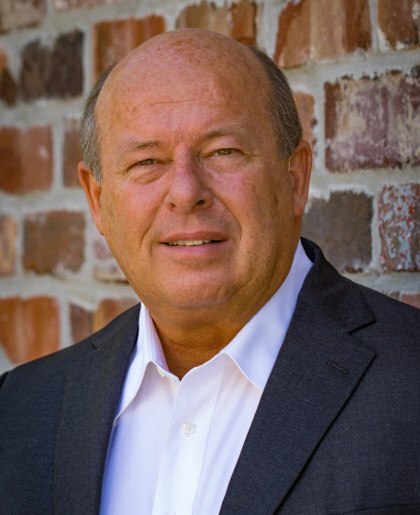 My experience began as a young man, newly married to my incredible wife, Debbie, working full time in a factory and selling home and auto insurance in the evenings. Gradually, through hard work and many blessings, the agency was formed and has continued to grow over the years. My family also grew to include three beautiful daughters, their husbands, and seven wonderful grandchildren. Today, the agency strives to fulfill the needs of the community through the service, devotion and experience of our staff. 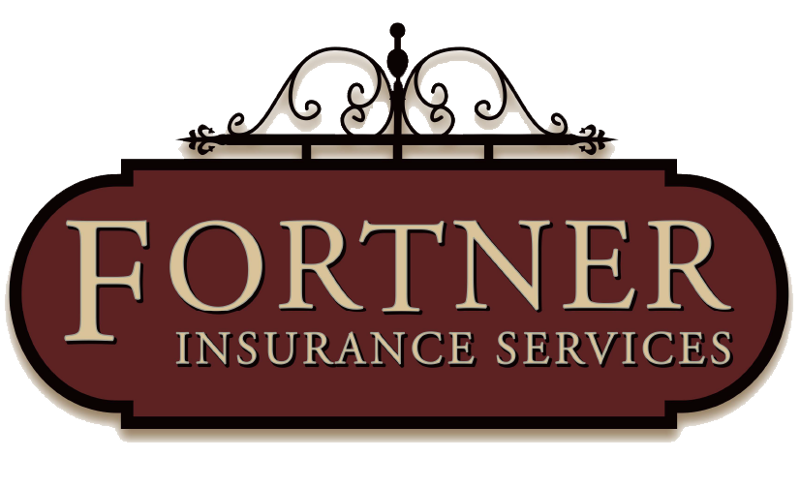 We can help with all your insurance needs including business insurance, commercial insurance, church insurance, bonds, builder’s risk, life insurance, homeowners insurance, auto insurance, and annuities.